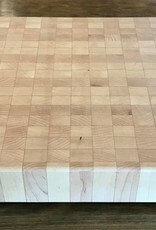 This Maple End Grain Butcher Block is a traditional design. 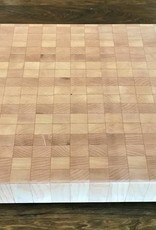 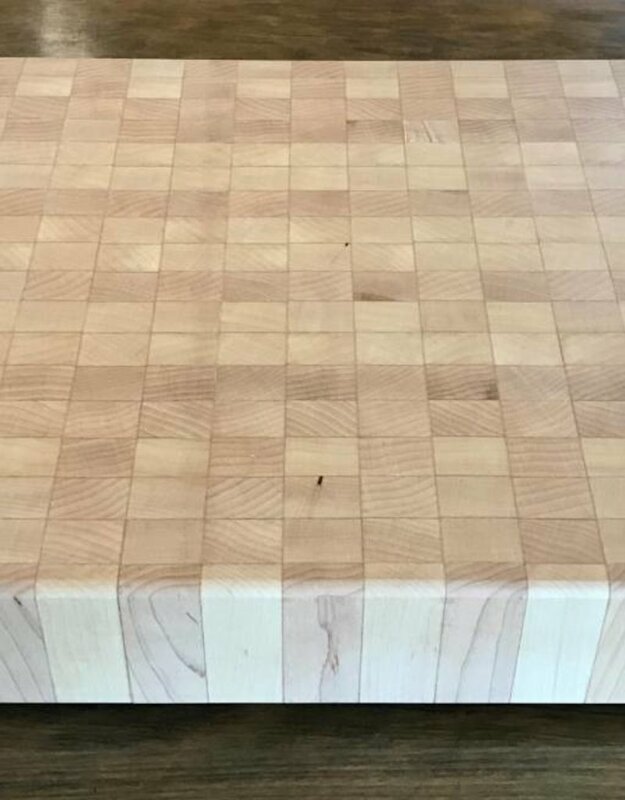 The cutting board measures 16 x 14 x 3. 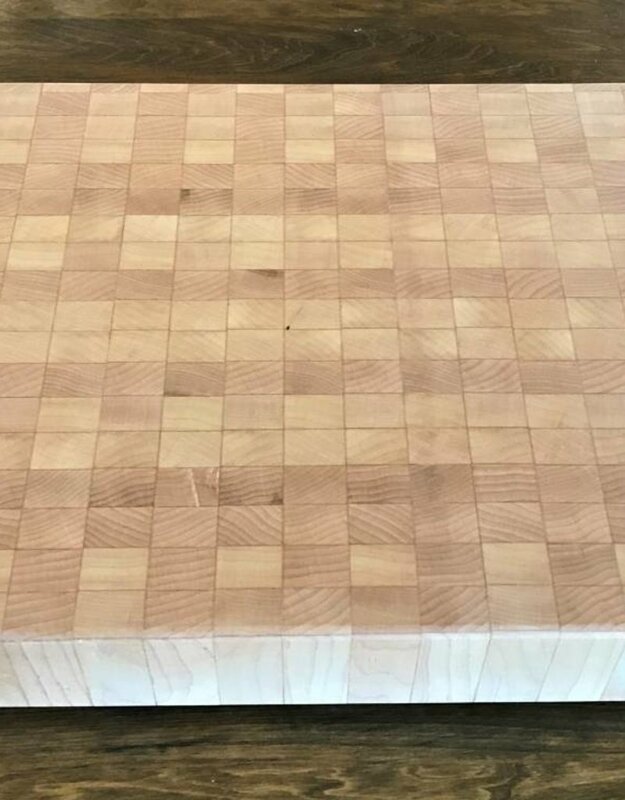 Beautiful and functional...this would be a beautiful addition to any cooks kitchen!